This year is a fun one productwise for Cadillac, with the arrival of three new V-series cars and the CT6 large sedan by year end. But there's a lull on the horizon. We have been told to expect big things for Cadillac’s vehicle portfolio -- eight all-new models by 2020. 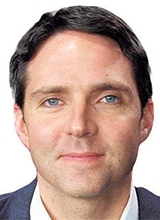 But a glance at its product-planning timeline shows that dealers and consumers will be waiting quite a while for much of that fresh sheet metal. This year is a fun one productwise for Cadillac, with the arrival of three new, screamin’-fast V-series cars, and the CT6 large sedan by year end. All fun, brand-halo stuff, if not volume movers. And, yes, the SRX crossover will be replaced in the spring by the new XT5. 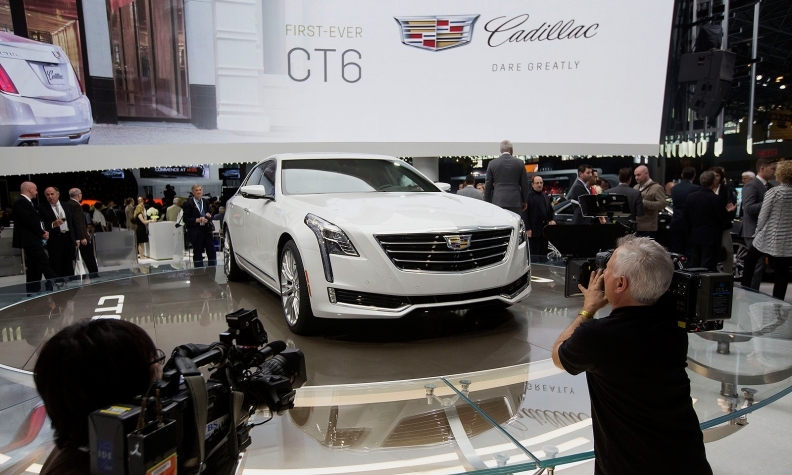 The redesign of Cadillac’s bread-and-butter vehicle should help the brand’s U.S. sales, which fell 1.5 percent through June, vs. a 8.8 percent rise for the overall luxury market. But there’s a lull of about two years before the next all-new vehicle arrives, according to Automotive News’ future product pipeline. That could feel like an eternity to Cadillac dealers, especially as they watch the German luxury stalwarts continue to fill every conceivable seam in their product lineups. The lull means Cadillac is missing out on the easiest opportunity for incremental sales in the industry today: demand for small crossovers. That will be soaked up by the likes of the BMW X3, Mercedes-Benz GLA, Audi Q3 and Lexus NX. But for an idea of just how maddening that two-year wait will be for Cadillac and its dealers, take a look at the red-hot sales of two entry-level luxury sedans: the Audi A3 (17,905 cars sold through June), and the Mercedes CLA (16,103). Those entries didn’t exist when Cadillac launched its ATS compact sedan in 2012. Now ATS sales badly lag (12,507). Cadillac hopes to counter with a rear-wheel-drive sedan positioned below the ATS, but it will be a few years. Add it all up, and it helps explain why Cadillac chief Johan de Nysschen is emphasizing brand building, rather than sales targets. It will be a long time before he has the portfolio bandwidth to move the sales needle meaningfully.